In children, the types of traumatic accidents, the patterns of injury, and the imaging findings change dramatically with age. The types of injuries change as the activities become more complex as children grow older: infants have mostly inflicted injuries, toddlers have fractures related to early walking, young children are either involved in car vs. pedestrian accidents or suffer injuries while playing, and older children and adolescents frequently have sports-related injuries. Musculoskeletal trauma can be acute or may be the result of repetitive trauma to the growing skeleton, as in the case of sports injuries. 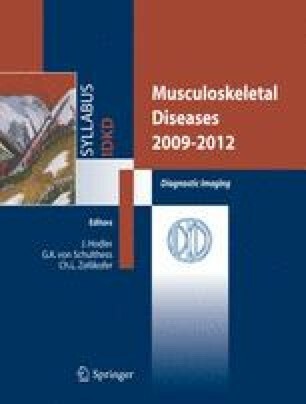 This chapter reviews the most important type of injuries and their imaging manifestations, as well as those imaging characteristics that are unique to injuries of the immature skeleton.